Manchester City settled with UEFA to avoid being banned from Champions League for violating Financial Fair Play rules. It accepted a fine of 60 million euros but never paid the full fine. 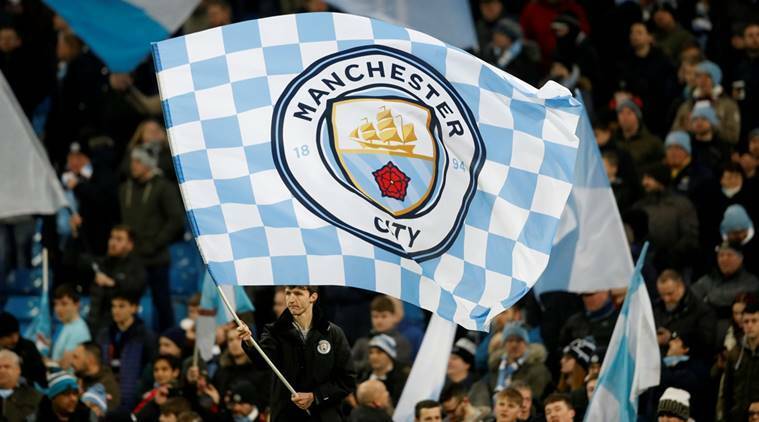 Manchester City threatened to destroy UEFA with legal action when European football’s governing body pursued punishment against the Abu Dhabi-owned club for overspending on players and hiding costs, according to documents cited by a group of media outlets on Friday. City did not dispute the authenticity of the European Investigative Collaborations documents, primarily reported by Germany’s Der Spiegel as part of a “Football Leaks” series. It criticised the journalism. During the 2014 investigation, publicly called independent, City chief executive Ferran Soriano secretly discussed the case in 2014 with then UEFA general secretary Gianni Infantino, who became FIFA president two years later, the leaked documents showed. “I had a good telephone call with Gianni Infantino where we agreed how to brief the lawyers (‘to negotiate a settlement that is more than a warning and can be seen as effective/dissuasive but does not affect dramatically MCFC business’),” Soriano told Khaldoon Al Mubarak in correspondence seen by Spiegel. Infantino defended his actions as UEFA head, and later FIFA, in an interview with The Associated Press just days before the documents’ release. City settled with UEFA to avoid being banned from the exclusive and lucrative Champions League for violating Financial Fair Play rules. It accepted a fine of 60 million euros (then $82 million) spread over three years and agreed to a limit to their top team of 21 instead of 25 senior players. But City never paid the full fine. It was forced to forfeit only 20 million euros of prize money in 2017. UEFA’s auditors found City inflated the value of sponsorship deals with firms related to the team’s owners from Abu Dhabi, which bought the club in 2008 using the sovereign wealth of Sheikh Mansour. New ownership turned City into a power that has challenged the long-standing supremacy of neighbor Manchester United. An internal email sent by City lawyer Simon Cliff recalled an exchange between Al Mubarak and Infantino, the documents showed. “If PWC was under threat, you could then imagine them suing UEFA for damages and, if they collapsed, all their creditors suing UEFA too,” Cliff wrote.